This is a special promotion in conjunction with Valentine’s Day. 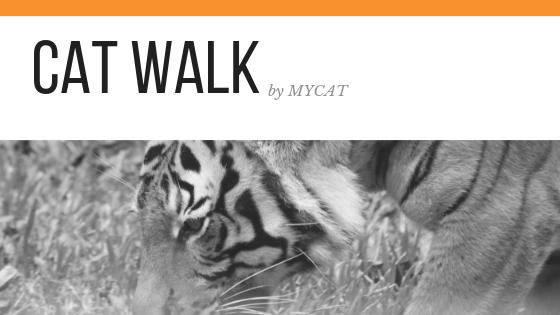 All proceeds from the sale are channeled to support MYCAT’s conservation efforts. 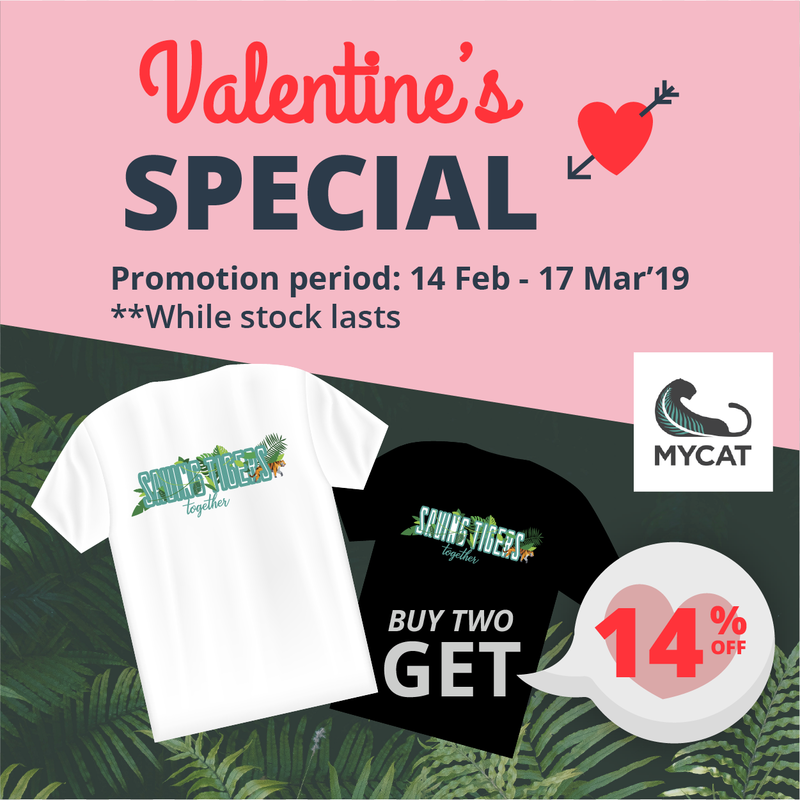 With every purchase of two "Saving Tigers Together" t-shirts (one set), you will get a 14% discount off the combined price, which means that you pay RM60 instead of RM70! Are you around Klang Valley? 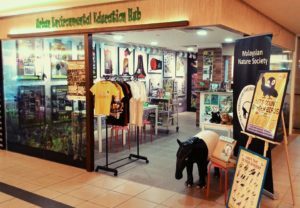 Visit the MNS Urban Environmental Education Hub at level P1 of the South Court, Mid Valley Megamall and grab your tshirts! Dont worry, you can also order online. Submit your order request by clicking the button below. T&C applied. Level P1 of the South Court, Mid Valley Megamall. Click the button below and fill up the form to submit your order. Look out for an email from us on the price and payment details. 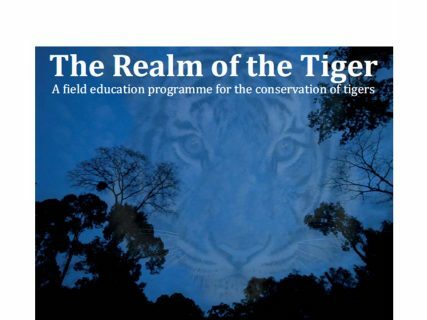 Pay and email the transaction slip to cat@malayantiger.net. After the payment is made, we will dispatch the order within the next 3 working days and inform you of the dispatch tracking code for reference. Only available for the minimum purchase of 2 t-shirts. A handling fee of RM 5.00 will be charged for every two t-shirts delivery within Malaysia. 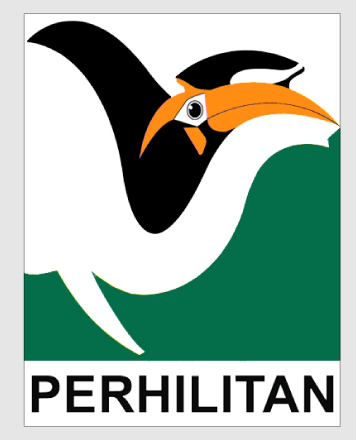 For orders outside Malaysia, postage fee will be added according to the intend destination.